Maximum Rigidity. Unmatched Accuracy. Proven Results. Our dedicated solutions teams represent the New York, Pennsylvania, Quebec and Maritime regions. Our teams share a passion & knowledge for all of our inventory. If none of our regional technology centers can solve your problem, no one will be able to solve your manufacturing problems in this industry, guaranteed. A.W. Miller Technical Sales, Inc. has been your productivity partner for manufacturing solutions since 1971. We are committed to delivering the finest service to ensure our customers success. We pride ourselves on offering excellent products which provide excellent results. All backed by the best available service, training and technical support. Today, A.W. Miller Technical Sales strives for excellence in terms of machine tool technology and product support. In their metalworking and fabricating product lines, A.W. 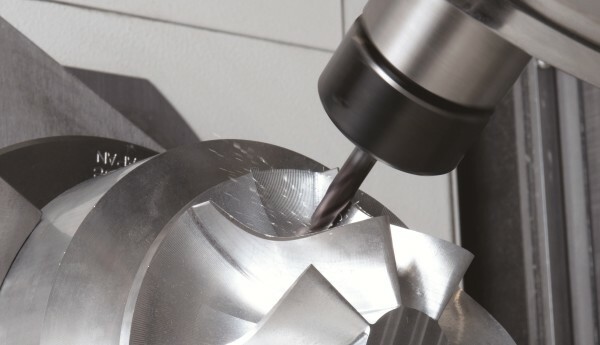 Miller Technical Sales boasts close alliances with many of the industry’s leading OEMs, including Mazak Corporation, Mazak Laser, Warcom press brakes and shears, Okamoto cylindrical and surface grinders, Nomura Swiss turn lathes, Shigiya universal, cylindrical and surface grinders and many more. From the time he was a young man in his forties, Al Miller knew the answer to longevity in the machine tool industry – provide the best in machine tool technology and his clients would always have an advantage over their competitors. So after only three years in business, Al became the exclusive distributor in Pennsylvania and New York for Mazak Corporation, the largest machine tool builder in the world. 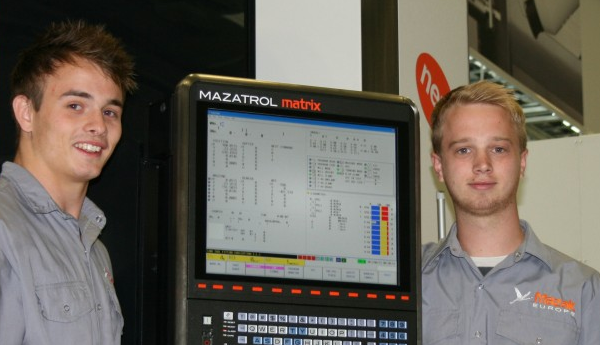 Knowing Mazak’s leadership in machine innovation, Al surrounded himself with highly capable application engineers and service people, which set the blueprint for the model of the machine tool distributor of the future. Headquartered in East Aurora, New York, Miller eventually opened a second technical center in Harmony, Pennsylvania. Approximately 15 years later, A.W. Miller opened its first Canadian technical center in Ville St. Laurent, Quebec, and eventually a fourth location in Mississauga, Ontario. I want to thank you in advance for the opportunity to serve you and your business. It is our desire to exceed your expectations in the quality of services that we offer our clients. It is my hope that we not only develop a lasting relationship with you, but that your overall experience with our company is second to none. Again, thank you for considering us! 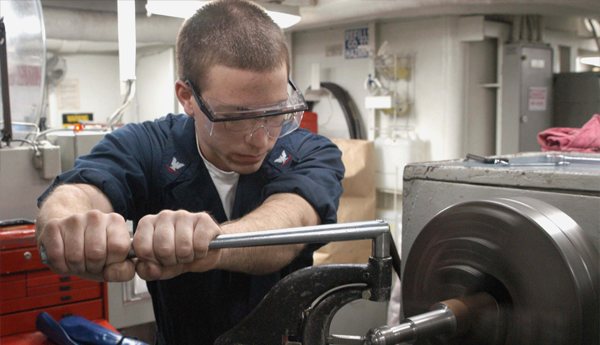 We look forward to assisting you with our many service offerings: New and Used Machine Tools, Workholding, Tooling, Technical Support, Spare Parts, Training, and much more!